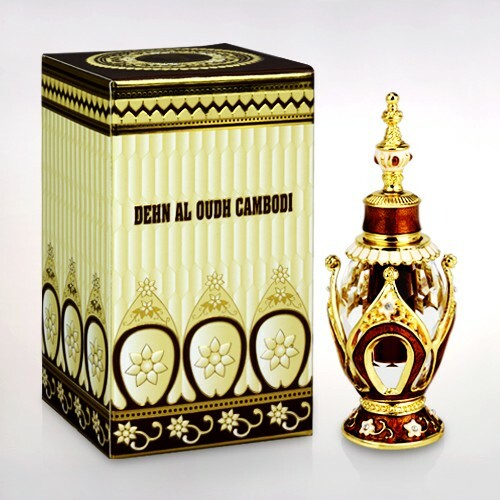 Dehnal Oudh is prepared from the extract of the aged Agarwood that is the most expensive wood in the world. 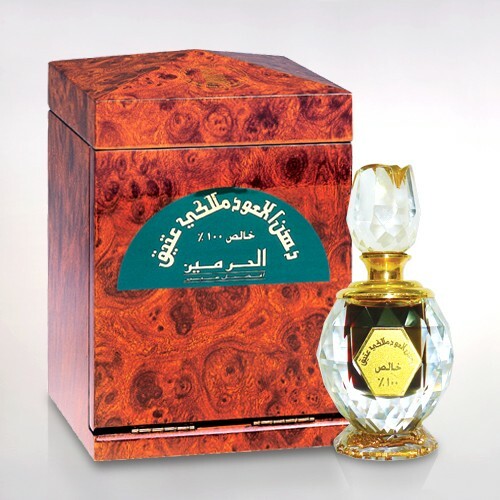 That extract is matured and meticulously mixed with other rich Dehnal Oudh to give unique authentic smell. 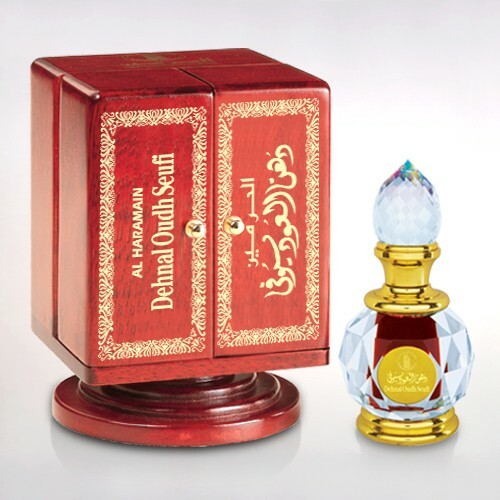 Dehnal Oudh Trath has such sweet dark notes that revive the age-old tradition to life in this contemporary world. 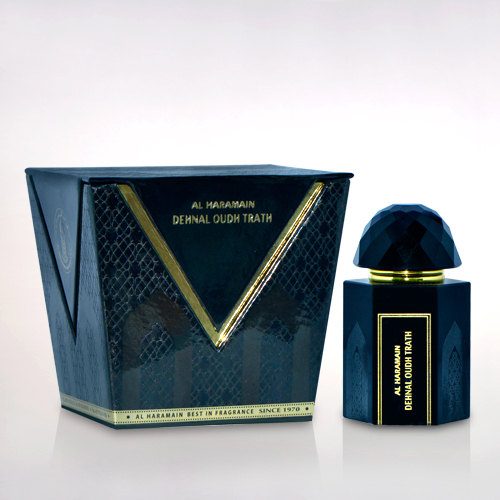 It is wrapped beautifully in crystal bottle to fascinate its appearance and its wonderful scent.